Home DEATH MOVIES VIDEOS Princess Diana dying photo to be showcased in the Cannes Film Festival 2011 documentary "Unlawful Killing"
Princess Diana dying photo to be showcased in the Cannes Film Festival 2011 documentary "Unlawful Killing"
Princess Diana's dying photo will be featured in a Cannes Film Festival documentary. "Unlawful Killing", a documentary about Princess Diana's death, will debut in the Cannes Film Festival 2011 and it's going to show a dying photo of Princess Diana. Princess Diana and 2 others were killed in a car crash in August 31, 1997 and the Princess of Wales had "dying photos" which were taken by paparrazo right there at the car crash scene hours before she died. But those photos which were seized by the police from the papparrazo were not released to the public for being too graphic. 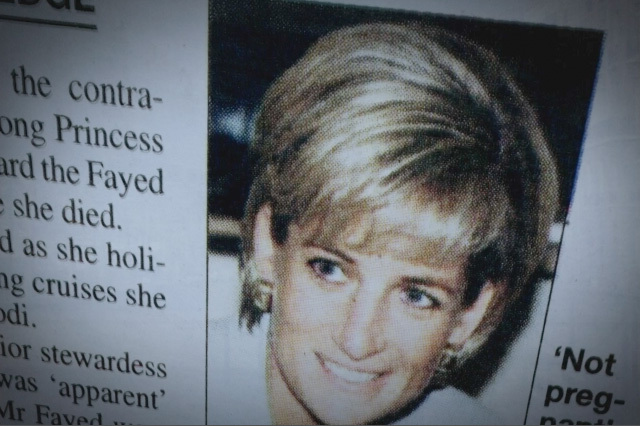 After 7 years, a CBS News program called "48 Hours Investigates" featured two dying photos of Princess Diana, which provoked fury from the viewers and the program caused strong negative critical reactions for showing the photos. And 7 years later, a documentary film is attempting to show one dying photo of Princess Film. The documentary "Unlawful Killing", which will be screened in the Cannes Film Festival 2011 this Friday, May 13, will use a dying photo of Princess Diana and according to a report from Mail Online, it has already outraged Princess Diana's close friends. "Unlawful Killing" is the story of the deaths of Princess Diana, Dodi Fayed and their driver Henri Paul. Keith Allen's ground breaking documentary recreates key moments from the inquest and demonstrates how vital evidence of foul play was hidden from public scrutiny, how the Royal Family were exempted from giving evidence and how journalists, particularly those working for the BBC, systematically misreported the events and in particular, the verdict itself.